If you answered “YES!” to any of those questions, well my friend, you’re not alone. (I’ve been there before) And, so are MILLIONS of other Americans who struggle to lose weight and keep it off. This is how I used to roll when it came time for dessert. Today, I feel better than ever, and it’s all because I learned to “kick the habit” in 2018. By the way, did you know that sugar has been shown in recent studies to be MORE addictive than cocaine! Yup, sugar is probably the worst “drug” on the market because it’s addictive, legal, and encouraged…plus, it’s in everything! That’s why you need to join us at Phoenix 360 Fitness Revolution in our 21-Day Detox Challenge! 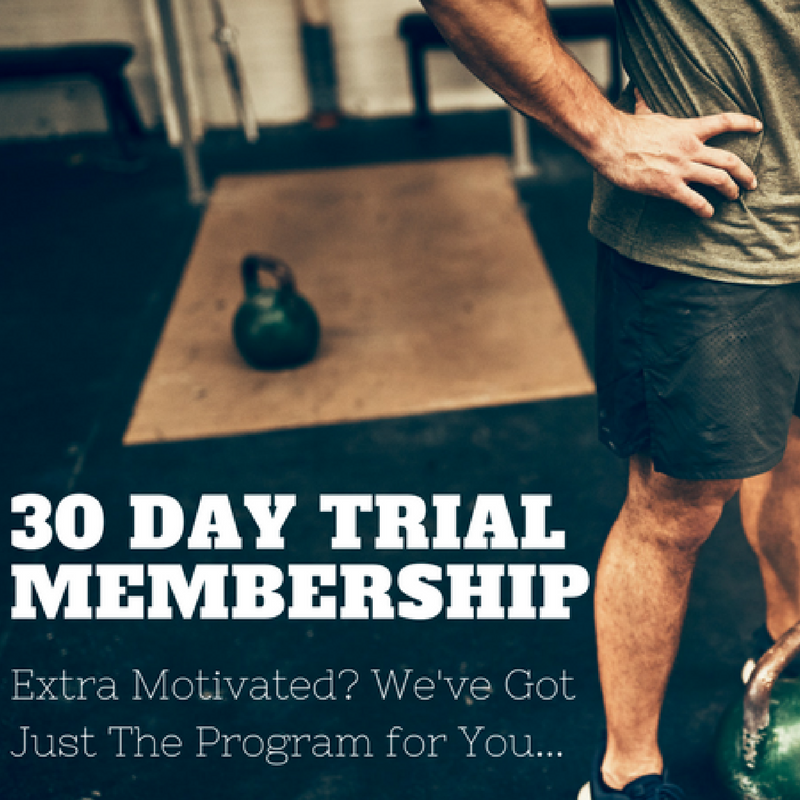 Disclaimer: The Phoenix 360 Fitness Revolution 21-Day Detox Challenge is not intended for the treatment or prevention of disease, nor is it a replacement for seeking medical treatment or professional nutrition advice. 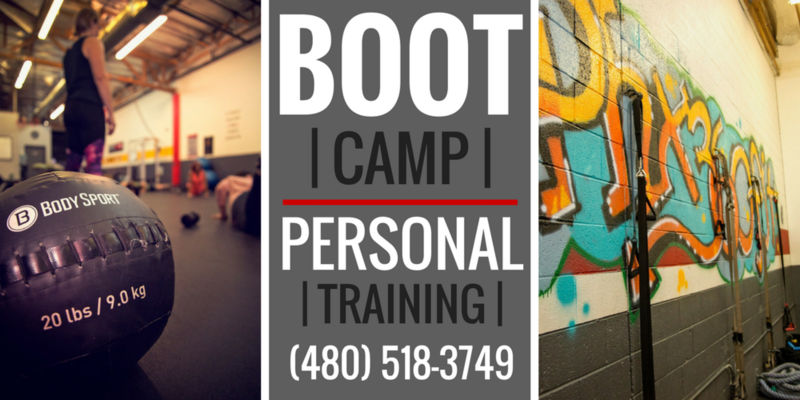 Do not start any nutrition or physical activity program without first consulting your physician. Participation in this program is at your own risk. 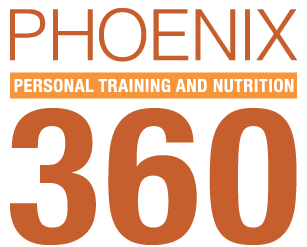 Phoenix 360 Fitness Revolution, it’s owners, and staff are neither responsible nor liable for any harm or injury resulting from the use of the program.